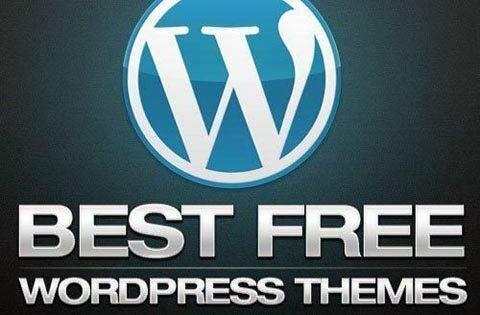 While there is risk of theme malware, many users are left wondering where the safest place to find free WordPress themes is. a free theme from any source except the official WordPress Theme Directory, you could be unknowingly running spam ads, subjecting your visitors to invasive scripts, or leaving your blog open to malicious attack. Though you can find free themes other places Like Theme Lab but its not certain that downloaded theme its safe, and however if you download themes from the official WordPress Theme Directory which is safe but also you should install both the Exploit Scanner and Theme-Check plugins for further confirmation. It’s generally safe to download and install a free theme from the actual developer’s site, but you should still run both plugins just to be sure. Like vise if the Theme-Check plugin results positive go ahead with your theme, it is safe. If you are ever uncomfortable with any of the results from the Exploit Scanner or Theme-Checker plugins, delete the theme and find another. To be safe, make sure that you either get your free themes from the official WordPress Theme Directory or at least run the Exploit Scanner and Theme-Check.